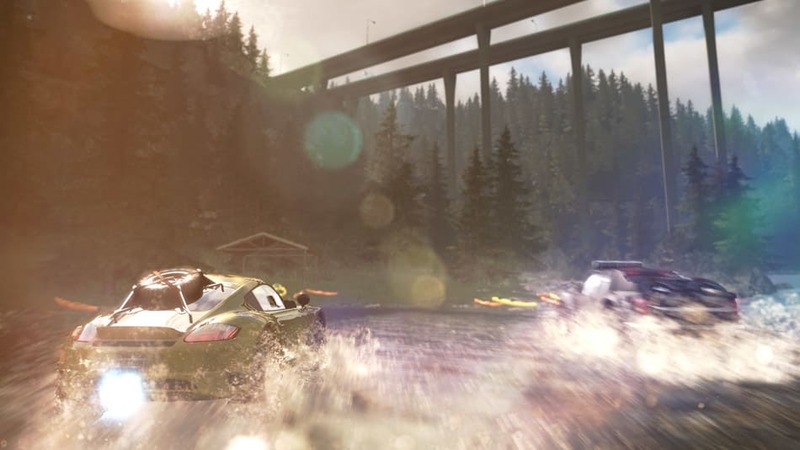 Take down rivals in The Crew on PlayStation 4 and Xbox One, Xbox 360 and PC. 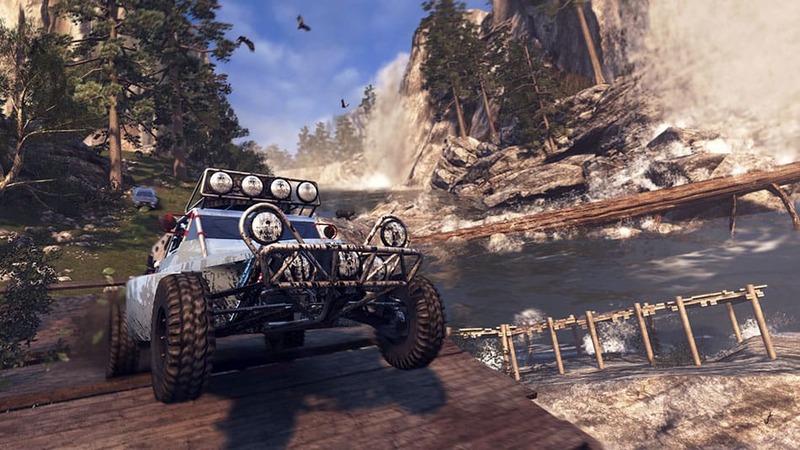 You will never drive alone in this revolutionary action-driving game. From city to suburb, state to state, coast to summit, The Crew takes you and your friends on a reckless ride. 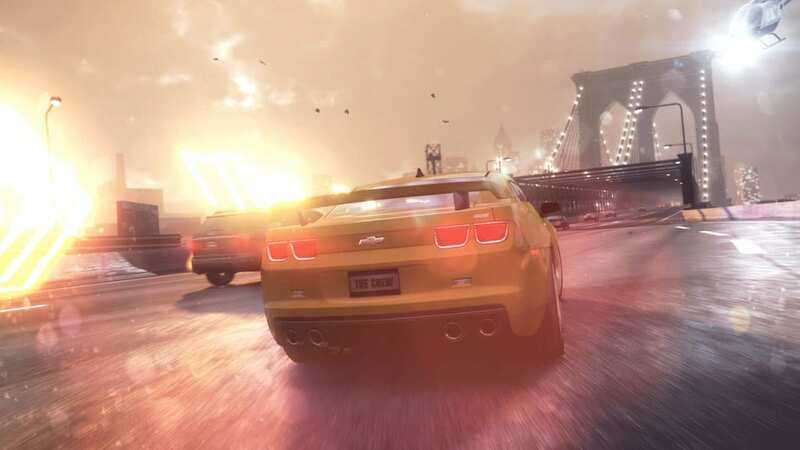 Manoeuvring you through the crowded streets of New York or trekking through the breath-taking plateau of Monument Valley, you will take down rival crews or escape the police. 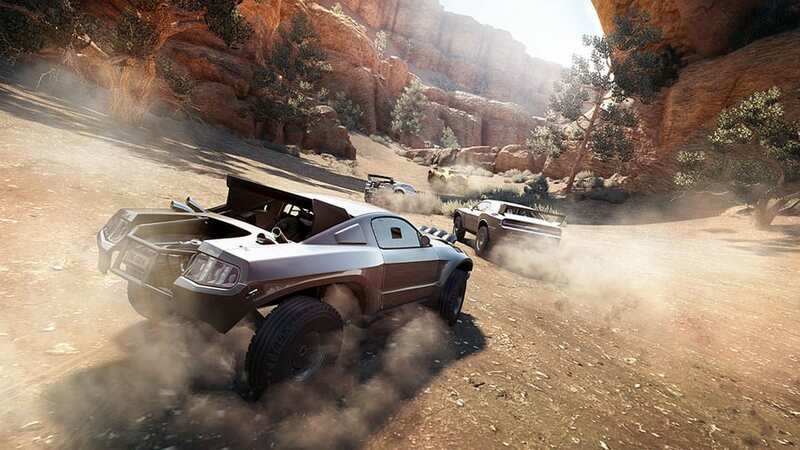 Set in an open-world environment, the entire United States is your driving playground overflowing with exciting challenges. Each area comes with its own set of revelations and driving challenges to master. 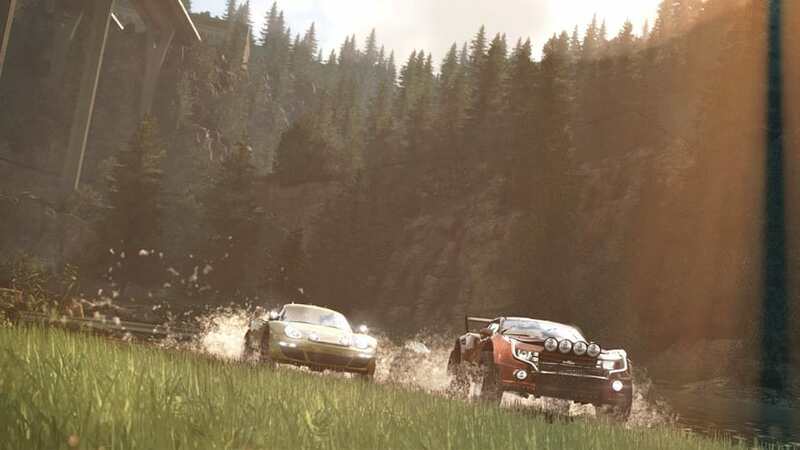 On your journey you will encounter other players on the road but will they be worthy companions to crew up with, or future rivals to compete against? 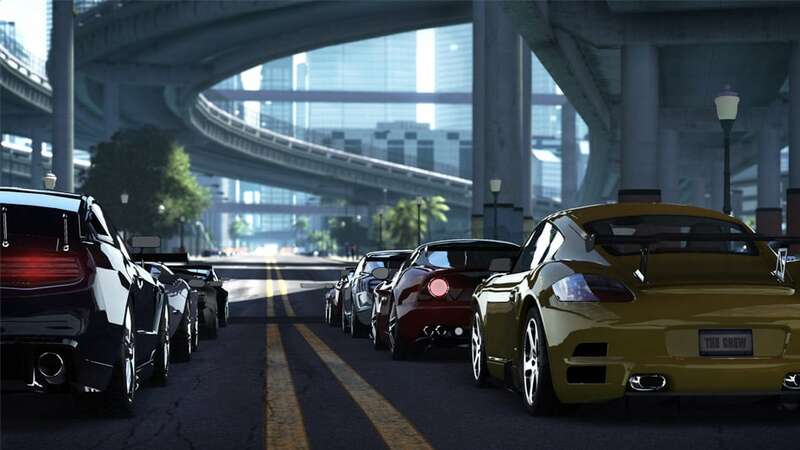 Strategically build your crew of four drivers and take them on an exhilarating ride. 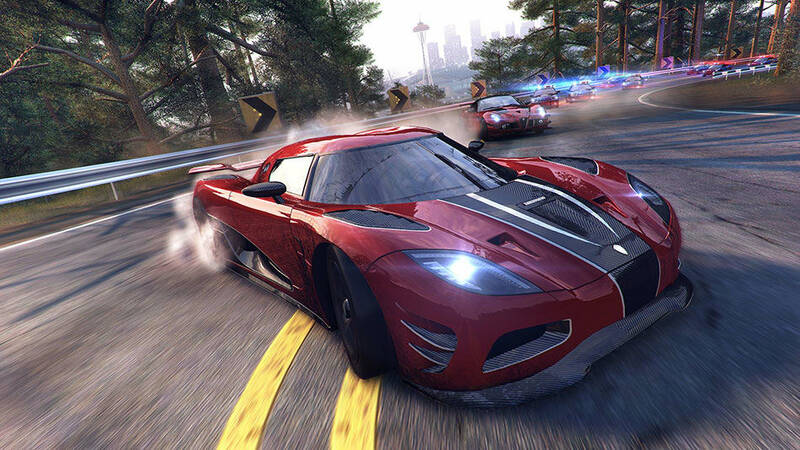 The Crew experience also continues on iOS, Android tablets and on the web with the Crew Companion game. Take on the reckless ride and order The Crew today! 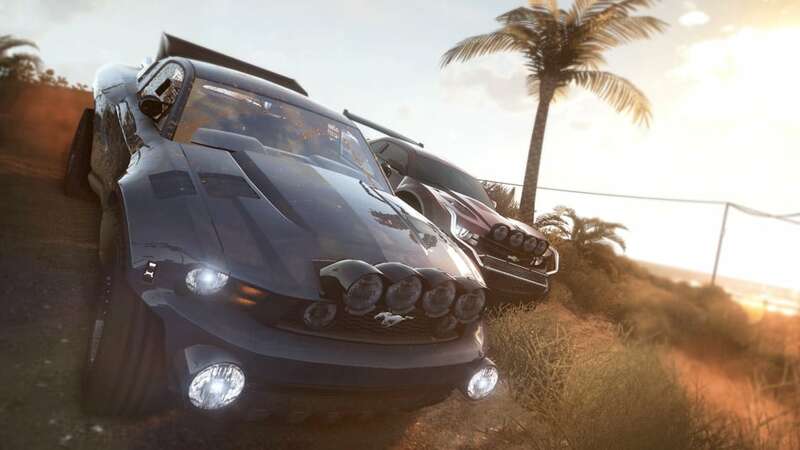 Rev your engines and enter the adrenaline fuelled action of The Crew prepared with the Limited Edition Mini Cooper S Pack, complete with everything to give you an edge over other racers! • An Exclusive Sticker Created by the Community. 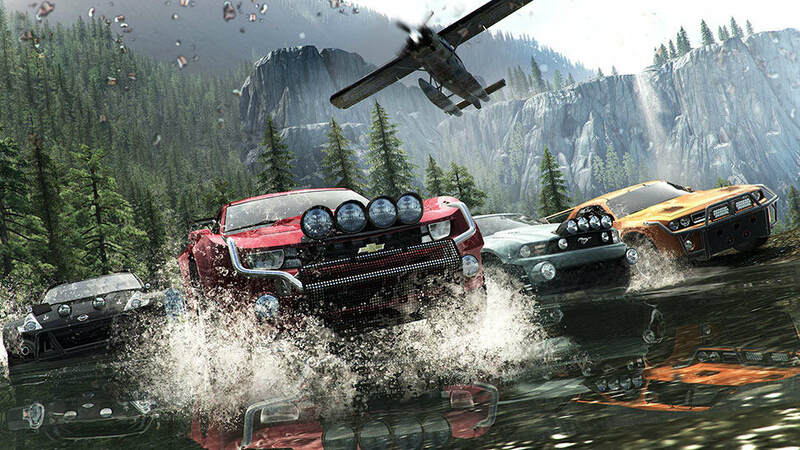 The Crew Wild Run Edition includes The Crew Wild Run Expansion, introducing new vehicles types, new challenges, a graphic update and much more! 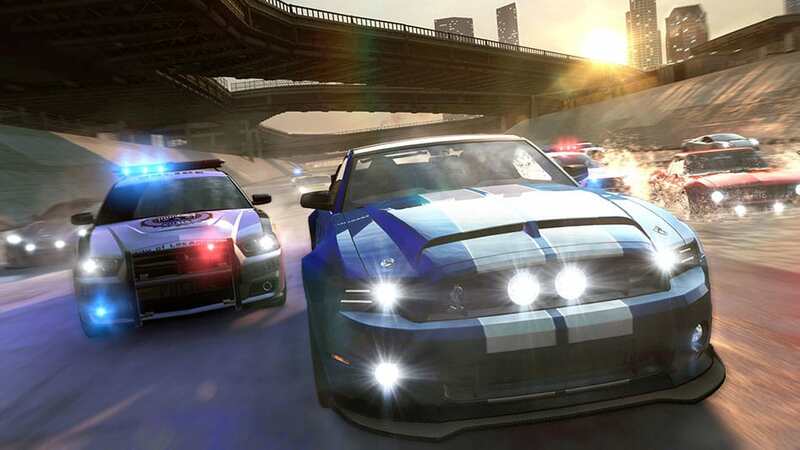 Delivering on its multiplayer promise, it's a race to the finish as you travel across the US in this fast and furious online racer.